I’ve long had an aversion to traveling to China–I’ve never been–truly WISH to go, but I can’t wrap my head around the political power situation China exercises so harshly over Tibet. I just can’t reconcile myself to the inhumanity of that enormous nation and the way is does everything to squash a peaceful people. Tibetans can be arrested for having a photograph of the Dalai Lama, they are forbidden to practice their spirituality, and the oppression is so great, several Tibetans have recently set themselves on fire in protest–a dozen this year. The most recent was just yesterday when a Buddhist monk self-immolated, and officials in the Chinese government deny it occurred. HERE is a petition you can sign calling for global intervention. Six of the dozen who have set themselves on fire have died, including two nuns. 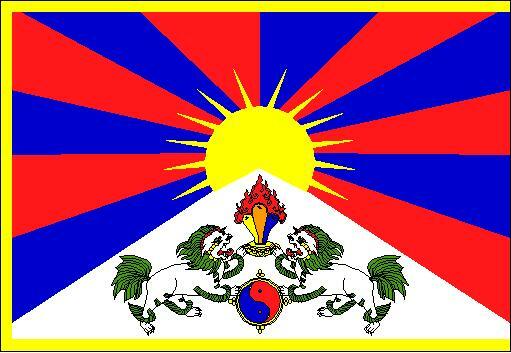 December 10 is the Global Day of Action for Tibet with demonstrations around the world. I know we’re all exhausted from the demonstrating of late, whether you’ve been occupying or simply had your television broadcasts and newspapers occupied, please consider signing the petition, contacting your representatives, and most importantly, TALKING ABOUT THE ISSUE. It is time for our global community to start acting like a community and save Tibetan lives. Stand Up for Tibet!